Divi is a great theme for building your WordPress website but one little issue can drive you up a wall! 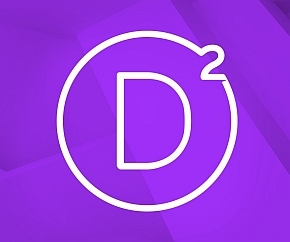 You just finished up your Divi WordPress website ant it’s looking pretty sweet. Time to give it the ole’ once over before you go live. Hmmm, something seems amiss. There is a horizontal scroll bar showing up for some reason. You do a quick check with the developer tools and everything seems to be fitting on the page. So what is that extra space off to the right? More importantly…HOW CAN I FIX IT!?! If you’d like to move the menu even further away from the edge you can adjust the value of “right”. Simple enough and now you can move on with publishing your site and enjoying all of the compliments on how awesome it looks! Looking for this code long time. Chears! Seems like the new Divi has changed the selector. This is what worked for mem change “sub-meu” to “children”.